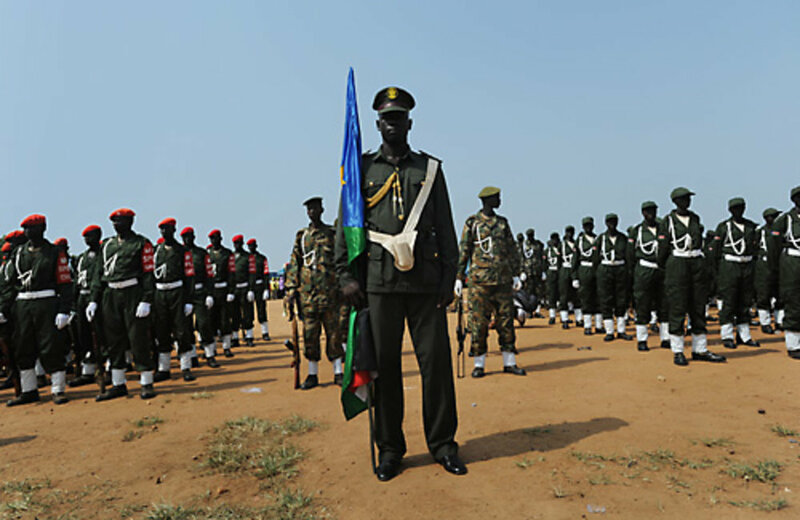 7 July - Construction of facilities and rehearsal of celebrations (marching, sporting events and dancing) for South Sudan independenceon 9 July. 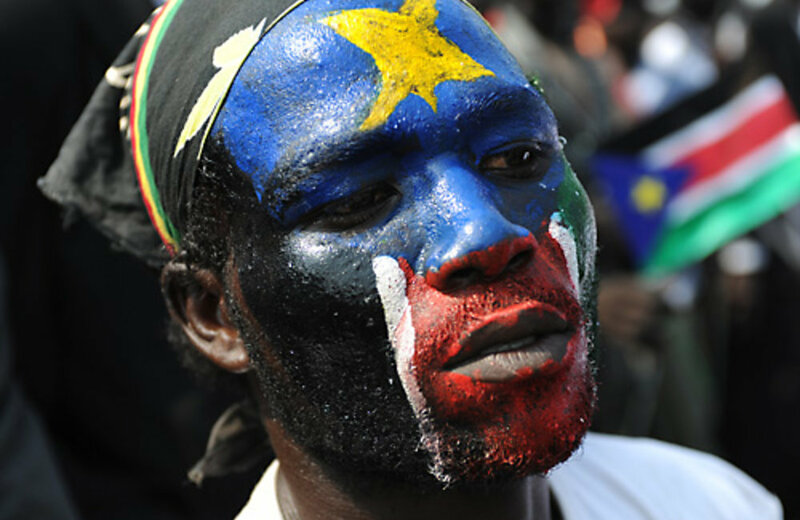 Photos: UNMIS/Paul Banks. 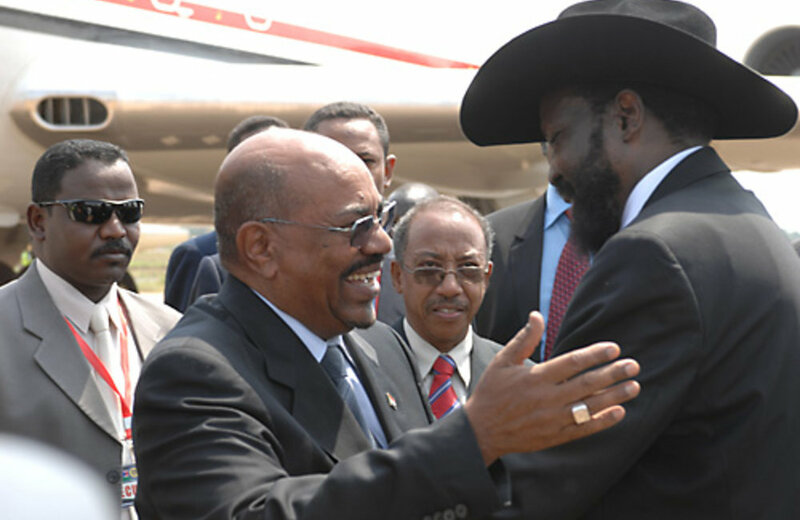 9 July - UN Secretary-General Ban Ki-moon's arrival at Juba airport to attend South Sudan's independence ceremonies. 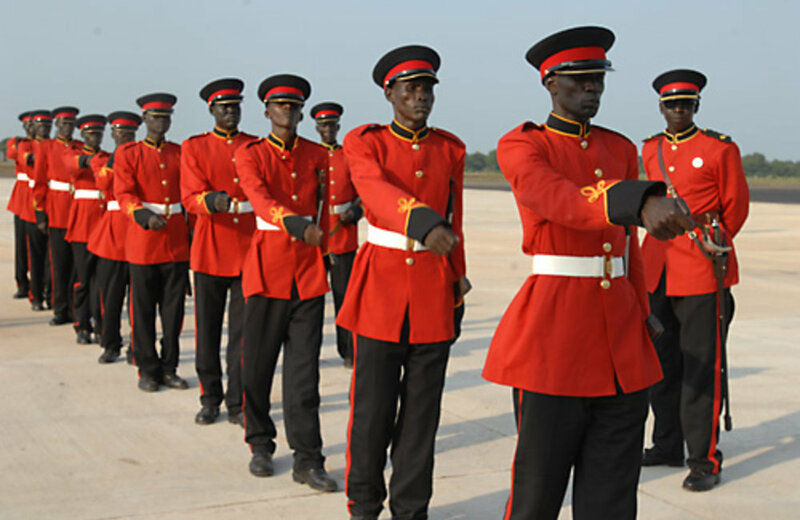 9 July - Reception of dignitaries arriving at Juba airport to attend South Sudan independence ceremonies. Photos by Isaac Gideon.